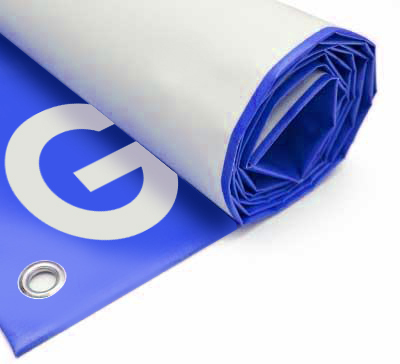 Vinyl Banners are a superb way to grab attention of passing traffic and promote an event or sale/offer. 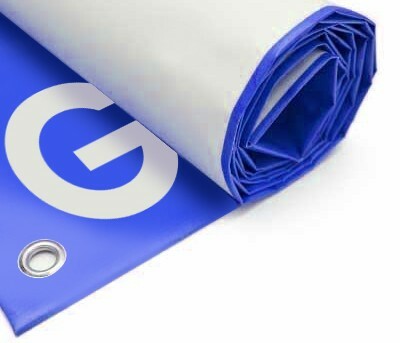 All of our banners are produced on 440gsm Vinyl Banner Material as standard and even thicker versions are available if required; simply explain what it is to be used for and we can suggest the best material. The Banners are then all finished with hems and eyelets to allow for them to be cable-tied easily and strongly where you would like them to go. If you need them to be attached a different way then please let us know and we are sure we can find a solution. Vinyl Banners are the best solution for a lot of outdoor advertising needs and sizes are all custom made to fit spaces available and there is almost no maximum size!